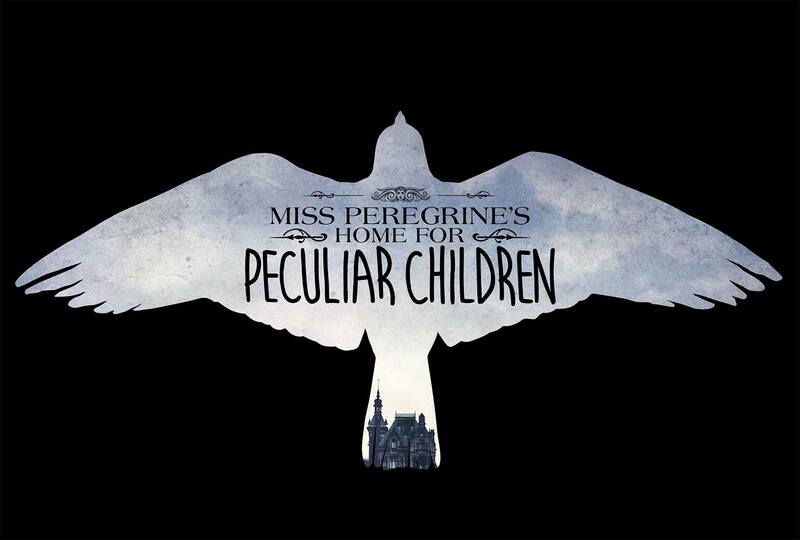 This entry was posted in Movie News and tagged Asa Butterfield, Eva Green, Miss Peregrine's Home for Peculiar Children, movie review, Ransom Riggs, Tim Burton by Book Club Babe. Bookmark the permalink. Ugh, how disappointing! I’d been really looking forward to seeing the movie, but it’s disheartening to know that so much was changed. I think I’ll probably still see it (I promised a friend), but it’s upsetting to know that a terrific book was turned into a not so terrific movie. It really was upsetting, but I’m curious to learn what you think of it!